With everything for the home indoors and out. Presenting many booths with builders and remodelers, decorating and items from floor to ceiling.  Thank you for your interest in the Peninsula Home & Remodel Expo. 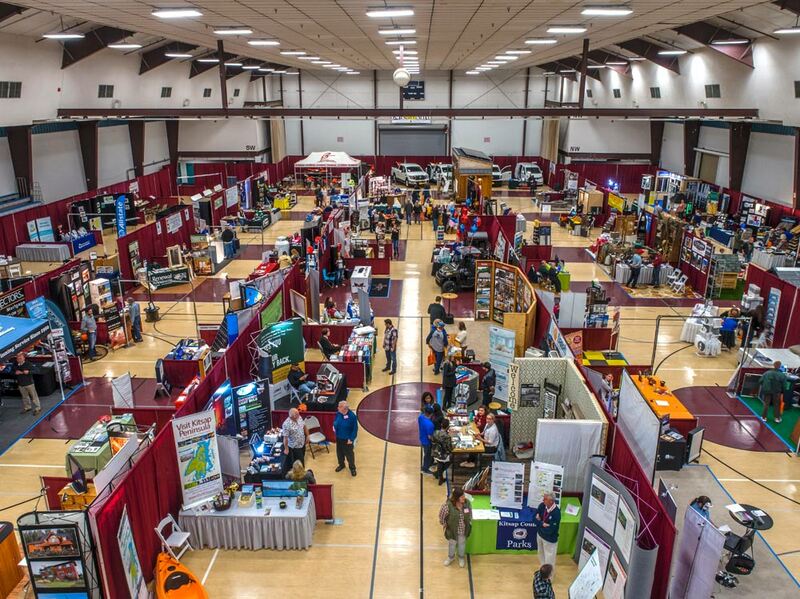 We hope you will come enjoy the wide variety of products and services offered by our vendors as well as the many special features of the Expo! 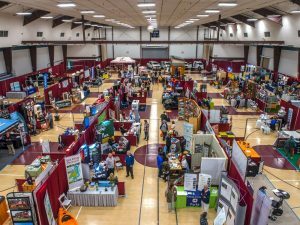 The Expo features vendors from many trades and is sure to be a one-stop shop for all of your home and remodel needs. As we near the Expo, check back to our Seminars tab to see a list of all of the vendors who will be at the show. If you’re curious about what else the Expo has to offer, click over to the Daily Attractions page for more information on seminars, the Construction in Motion Feature and more! 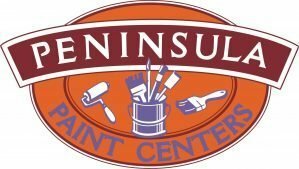 There is much to see and do at the Peninsula Home & Remodel Expo! Consider purchasing an All-Access pass for just $10 and come-and-go throughout the weekend as you please!